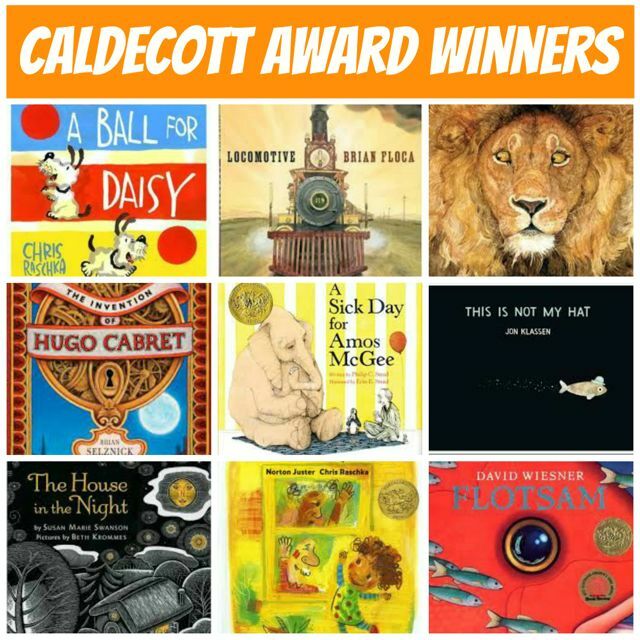 The Caldecott Award is a prestigious award which was first presented in 1938. 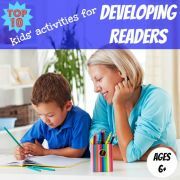 It is awarded annually by the American Library Association to the artist of the most distinguished American picture book for children published in the United States. 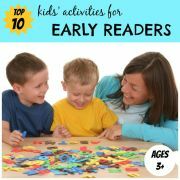 The award is named in honor of the nineteenth-century English illustrator Randolph J. Caldecott and is granted specifically to the illustrator of the book, rather than the author, although the two may be, of course, one and the same. 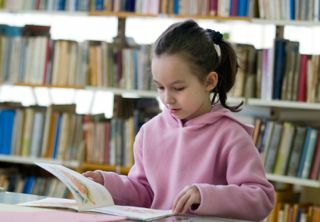 The award was created to complement the Newbery Medal, another award which acknowledges the authors of children's books, in recognition of the fact that the artists creating picture books for children were as deserving of honour as the authors of children's books. 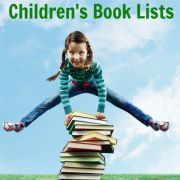 Below you can find details of the most recent winners of the Caldecott Award. 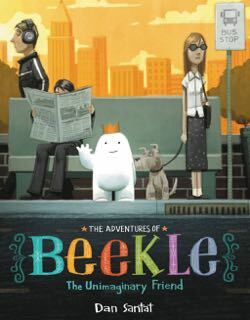 The Adventures of Beekle: The Unimaginary Friend illustrated and written by Dan Santat is a book about friendship and courage. An imaginary friend, Beekle, is born on an island far away and waits to be chosen by a real child. Eventually, fed up with waiting, he heads off on a courageous and emotional journey to the city to find his own human. Locomotive by Brian Floca is the perfect book for any train-lover, painting a picture of life on America's early railroads. It is 1869 and a train approaches the platform. The book describes the mechanics of the locomotive, the responsibilities of the crew members, the passing landscapes and the thrill of the passengers experiencing the sights and sounds of this new mode of travel. This Is Not My Hat illustrated and written by Jon Klassen is a follow-on from Klassen's equally popular I Want My Hat Back . A little fish steals a bowler hat from a much bigger fish and then proceeds to tell everyone about it. Unbeknown to him, the owner of the hat is in hot pursuit and the two fish disappear behind a tangle of seaweed. The big fish emerges with his hat and the reader is left to surmise the fate of the little fish. 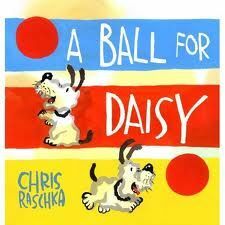 A Ball for Daisy illustrated and written by Chris Raschka is a wordless book which tells the tale of a dog called Daisy and her very special ball. First we see Daisy's joy when playing with the ball, but then the ball pops and her joy turns to sorrow. The bold, colourful illustrations display the changing emotions wonderfully. Fortunately it all comes out well in the end when Daisy gets a new ball to play with. A Sick Day for Amos McGee illustrated by Erin E. Stead and written by Philip C. Stead tells the story of an elderly man who works at the zoo, spending a little bit of quality time each day with his special friends - the elephant, tortoise, penguin, rhinoceros and owl. One day Amos is too sick to go to the zoo and so his friends decide to visit him at his home. This is a lovely gentle story with elegant drawings in soft colours. 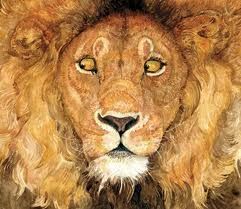 The Lion & the Mouse illustrated and written by Jerry Pinkney is an adaption of an Aesop fable and contains vivid artwork of the African Serengeti with expressively-drawn, but still realistic, animals. A ferocious lion spares the life of an adventurous mouse. The mouse finds a way of returning the favor by freeing him from a poacher's trap. 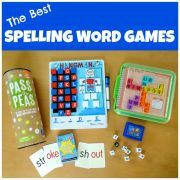 The few words in the book tend to be onomatopoetic. The Little House by Virginia Lee Burton was the sixth winner of the Caldecott Award, winning it in 1943. It describes how a house in the countryside eventually finds itself in the middle of a busy city after a new road is built followed by more houses, apartment blocks, tramways, railways and subways. The thing I love about this book is that as well as being a touching story, it is so rich with things to discuss ... transport before cars, the seasons, the waxing and waning of the moon, urban vs country living. 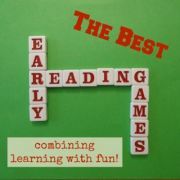 My children love it too and have committed most of it to memory. I was astonished when I realised I could stop virtually anywhere in the book and my three year old would finish the sentence for me. Sylvester and the Magic Pebble by William Steig was the Caldecott Award winner in 1970. One rainy day Sylvester finds a magic pebble and realises that anything he wishes for will come true. However, too late he realises that he must be holding the pebble in order for the wish to be granted. On encountering a lion, Sylvester panics and turns himself into a rock. However, now that he is a rock he cannot hold the pebble and so cannot turn himself back again. How will he get out of this? Why Mosquitoes Buzz in People's Ears by Verna Aardema and illustrated by Leo & Diane Dillon won the Caldecott Award in 1976. This African folktale explains how a mosquito who tells a lie to an iguana sets off a chain of events which eventually results in the sun not rising. 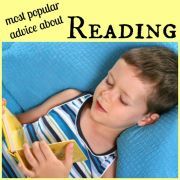 A good tale to warn young readers of the dangers of lying, with brightly coloured illustrations to help capture their attention. Officer Buckle and Gloria by Peggy Rathmann won the Caldecott Award in 1996 and tells the amusing story of Officer Buckle and his amazing acrobatic police dog, Gloria. Officer Buckle was responsible for giving safety talks at Napville Elementary School, but nobody would ever listen. Then one day everything changed when Gloria, the police dog, accompanied him. Suddenly everyone was paying attention and he was inundated with requests from schools who wanted to hear his saftey speech. He didn't quite know what had happened until a television news team videotaped one of his talks and Officer Buckle realised what had been going on behind his back. The Man Who Walked Between the Towers by Mordicai Gerstein was the 2004 winner of the Caldecott Award. It tells the true uplifting story of Philippe Petit, a French trapeze artist, who surreptitiously constructed a tightrope between the two towers of the World Trade Center in 1974. He then spent an hour performing high-wire tricks up in the sky, walking, running and dancing between the towers to the amazement of people below, and all with no safety net of course! 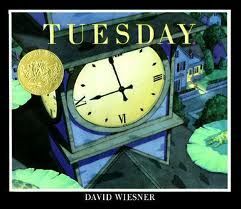 Below is the full list of Caldecott Award winners from 1938 until the present day. 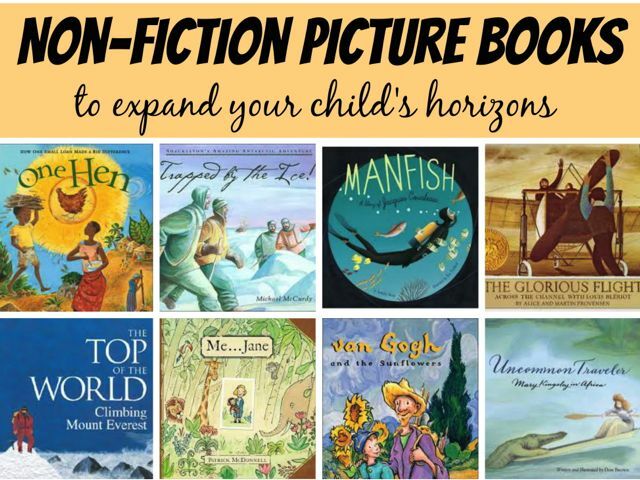 Several Caldecott Award Honour Books are also awarded each year to the runners up.